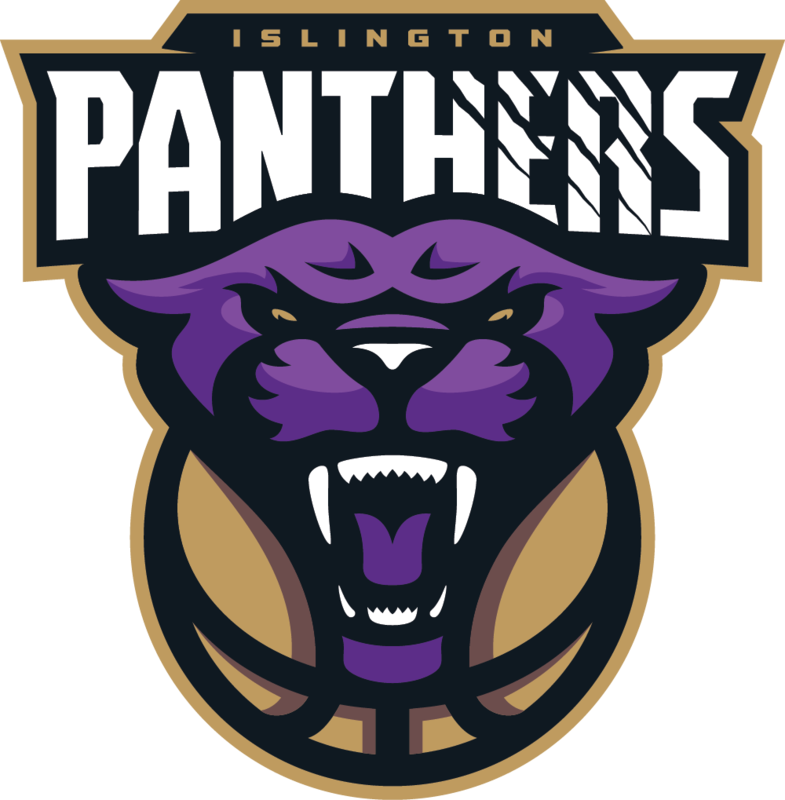 www.islingtonpanthers.co.uk is a site operated by Islington Sport Limited (“We”). 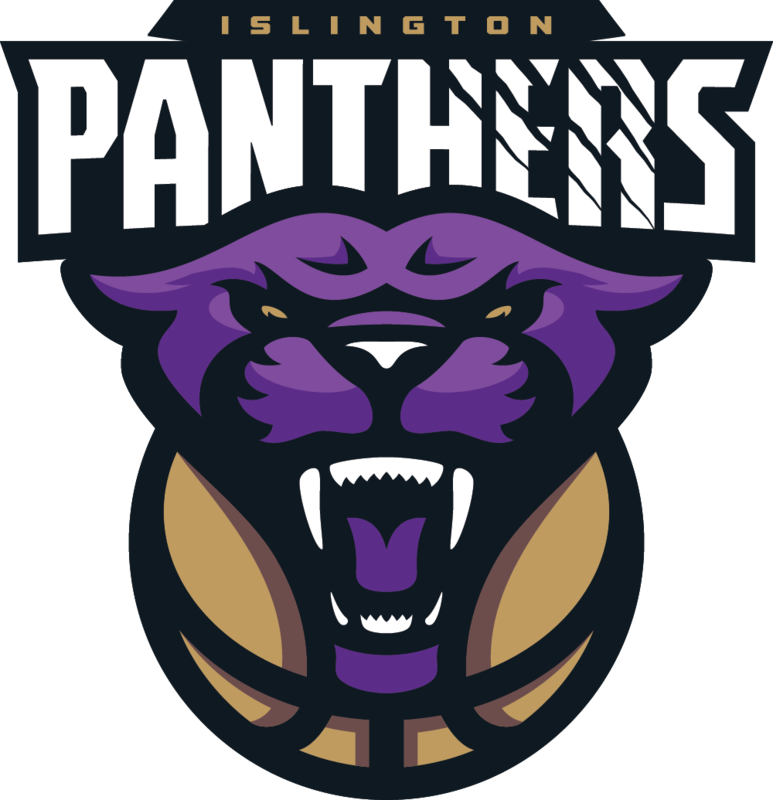 We are registered in England and Wales under company number 07881103 and have our registered office at Ashton Gate Stadium, Bristol, BS3 2EJ. If you know or suspect that anyone other than you knows your user identification code or password, you must promptly notify us at *insert email*. If you wish to make any use of content on our site other than that set out above, please contact *insert email*.